A highly detailed relief design in resin featuring a large sunflower. 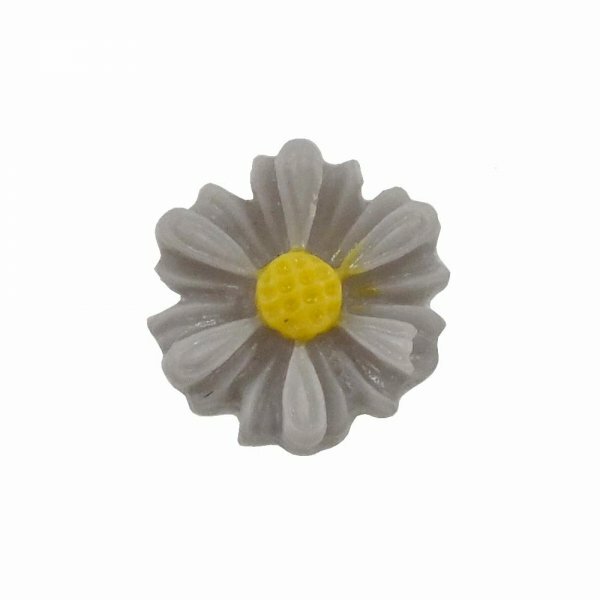 This lovely little cabochon has a matt finish and a vintage kitschy feel and can be used to create fun jewellery designs as well as for other crafting projects. These resin cabochon do not have holes.